We now carry CBD products! Visit our store today! Whether this is your first time or your 20th, Elevated Vaporz is with you every step of the way. Our vaporizer store, located in Newport Kentucky, strives to provide the best customer experience possible. We want you to enjoy not only the great vape products that we offer, but also the transition period to electronic cigarettes. We've been in your shoes before, many of us were former smokers for years prior to making our own switch to electronic cigarettes. If you're not sure what you're looking for, but have an idea of what you want, we aim to help you find the right vape, liquid, accessory, or even just give you information if you're not ready to buy. 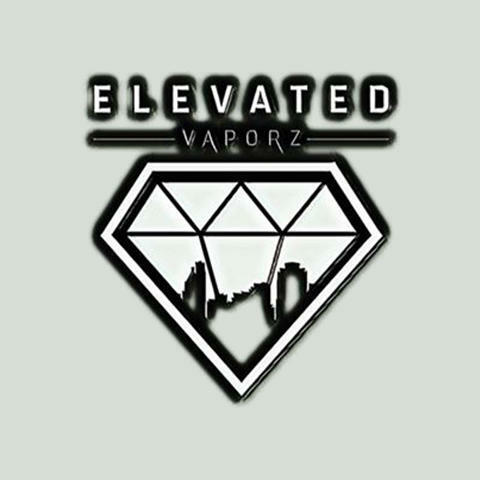 Stop in to Elevated Vaporz today, we're here to serve you! Currently there are no reviews for ' Elevated Vaporz '.